Cyber security news have claimed its spot on the front pages in the recent weeks. The importance of ‘Cyber security Awareness’ is looming over everyone’s head like an ‘elephant in the room’ which have to be addressed. The rate of cyber crimes is increasing in a rapid manner and the attackers are compromising private and public sector alike, including sensitive industries like health and banking. We have witnessed an increase of 82% in cyber crimes rates in the United States over the last six years. We are hacking our daily life with the help of the Internet by using it for many actions like communication, entertainment, shopping and ultimately to gain knowledge. Along with the comforts and convenience, it also attracts many dangerous actors to your comfort zone. Since the incorporation of services like money transaction, the ‘cyberspace’ has become a very easy spot for criminals. The cyber crimes are getting more and more sophisticated each day. According to the latest statistics, cyber-criminals are unleashing an approximate of 230,000 new malware samples each day. We have been exposed to many types cyber-threats after the evolution of the Internet. There are many ‘potential dangers’ involved in almost all activities we do in the Internet. Internet’s massive size and infrastructure is home for many dangerous actors and malicious programs. Identifying the potential vulnerabilities and acting accordingly is the only way to stay safe online. In order to identify the potential dangers in the web, one must stay tuned with the latest news and updates from the cybersecurity industry. Cyber criminals are evolving at a very aggressive pace, they are innovating and using versatile modes of attack every day. 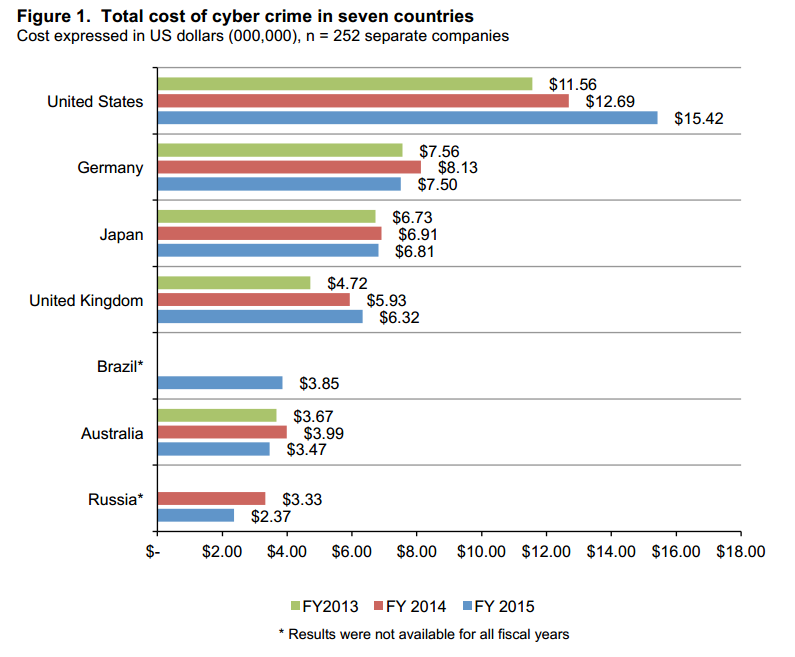 And when it comes to cybersecurity, criminals always have the upper hand. They get the advantage of being anonymous and spontaneous, which makes cyber attacks very dangerous. Our ‘cyber-behavior’ has become a very key aspect of our daily life. It’s our responsibility to adopt a good ‘cyber-hygiene’, because cyber-attacks have the potential to change our life forever. Your last ‘Facebook post’ can lead you to a potential danger, and that’s just one scenario. With the smartphone evolution, the attack vector of cyber-crimes has increased to a very dangerous level. Today, everyone carries a ‘potential target’ in their pockets. And we depend on smartphones for many personal and professional activities. The cybercriminals are changing their tactics to more ‘targeted attacks’ and nobody is free from the threats of cybercrimes. Cyber security awareness has become a basic requirement these days, especially with the increasing dependency of the human race to cyberspace. We buy groceries online, we book tickets online, we transfer money online and the list is on and on. Staying safe in the Internet is a skill, a skill which everyone needs to learn because prevention is way better than cure. Cyber security is considered as the responsibility of information security experts but we have reached a stage where cyber security has become everyone’s responsibility. Educating yourselves with the latest changes in the cyber security and getting familiar with the cyber security industry practices are very important to your security. Cyber security awareness is not an easy task. In fact, Cyber security is a massive field which includes many branches like ‘Threat detection’, ‘Network security’, etc. To conceive the knowledge to understand and respond to the cyber-threats is very tricky and involves a lot of hard work. That’s one of the main challenges in bringing cyber security awareness to the public. There is no benchmark approach to cyber security awareness and there are no shortcuts. It’s a continuous process of learning and understanding. Let us be cyber aware! Like reading this? Want more? Follow us here to learn more and stay updated with the latest news. Please tap the “♥” button below if you enjoyed this article and help us spread the message to everyone. 😊 “Follow” us to read more such articles.